I was turning the sweet 18 sometime in 2014 and decided to celebrate with my girlfriend by having a birthday lunch. We had dreamed about eating at Red Coral. 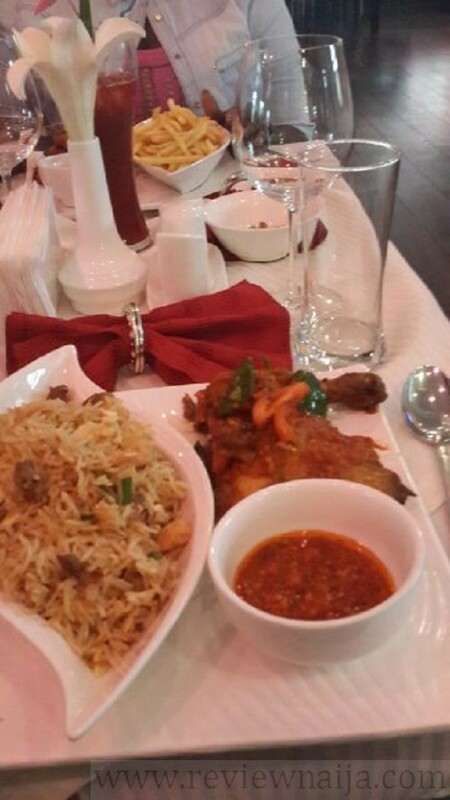 We had even stalked their website for their menu severally and checked out pictures of their ambiance and decor. So you can imagine how glad we were to finally eat there. 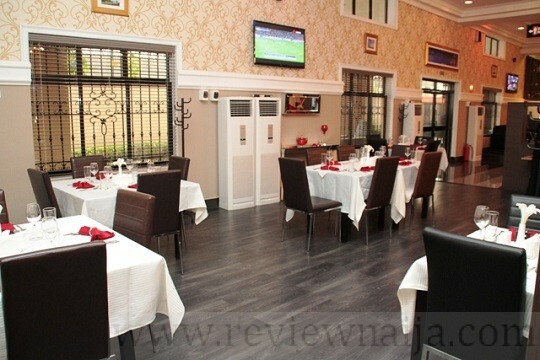 Red Coral is an exquisite lounge and restaurant located on the ground floor of the popular Dome Center in Port Harcourt. They also offer catering services. AMBIANCE/DECOR: Red Coral is bea-ut-iful! 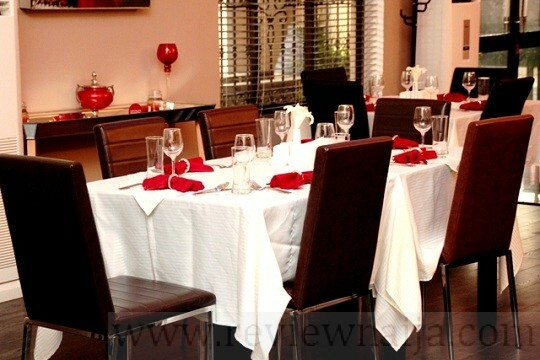 It is ideal for a romantic dinner with the boo or hang out with friends. The lightening is pretty cool for pictures and it is quite spacious. SERVICE: We were ushered in by overzealous security guards who even attempted to carry our bags. The waiters were properly dressed. They were polite and had an idea of what each meal was. We were then handed the oshibori and the menu. FOOD: The menu was quite tempting. 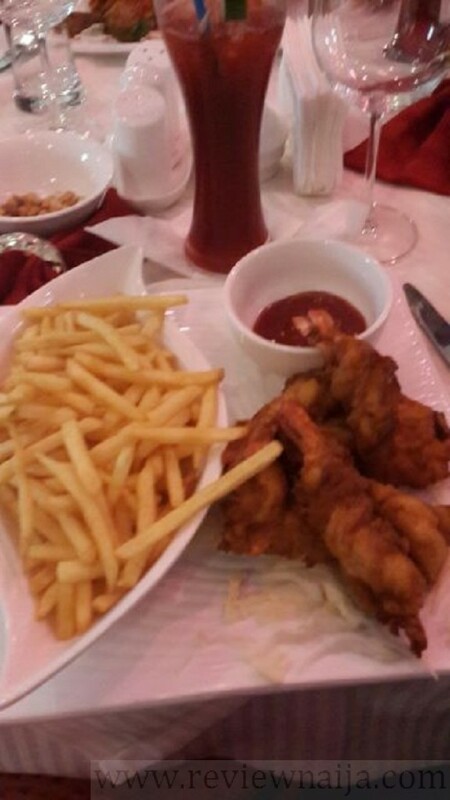 I finally decided on fries and butterfly prawns, while my friend had chinese rice and peppered chicken. It took about 20 minutes for the food to arrive, but when it did, it was delicious! We were tempted to ask for seconds, but we held ourselves and ordered peppered snails to go. DRINKS: We both had a glass of Chapman which was very refreshing. Low key, it’s the best I’ve had in PH so far. Drinks range from 1,000 NGN to 2,500 NGN. PRICING: I feel Red Coral is expensive because in total, we spent 17,000 NGN. Just two people! Someone’s salary! We paid via cash and POS (cash wasn’t enough) and ended up taking keke back home. RATING: I rate Red Coral an 8 over 10. I feel they need to review their prices and look into serving food on time. Nice review. I will try them in June.